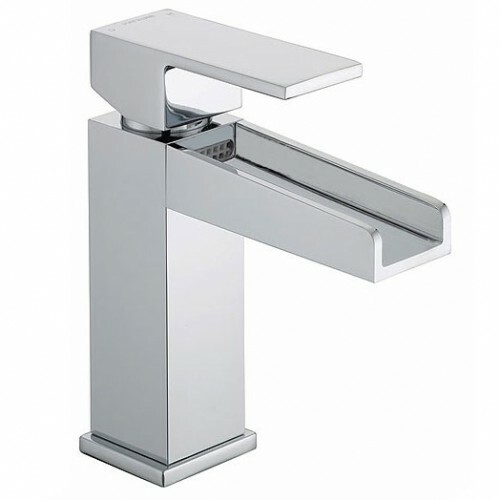 Home » Posts Tagged "bathfiller"
Hampton by Bristan and open square spout design bathroom taps and mixers, a small but concise range, only three items in the range but priced to sell well. There are two basin mixers a standard monobloc and a tall version and the Hampton bath filler completes the range. All the items have a waterfall style spout and will require a high pressure to work, the minimum recommended is 1.0bar.